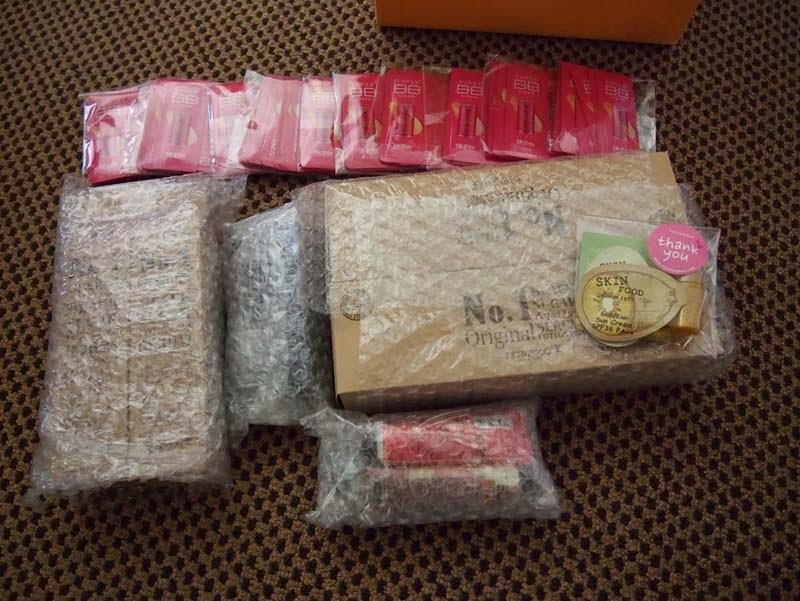 cheriepy's blog: Testerkorea review + haul! So... I've been eyeing items on my wishlist on Testerkorea for awhile. 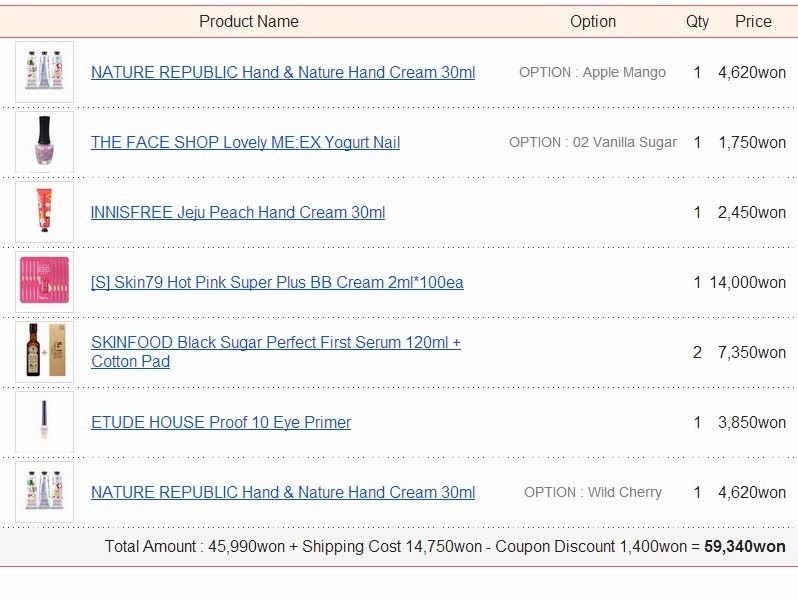 The final push was when they were having a fantastic 30% off sale on a lot of popular brands (Missha, HolikaHolika, It's Skin, Tonymoly, Skinfood, Etude House, Innisfree, The Face Shop, Nature Republic, A'pieu, Too Cool For School, Sum37, The History of Whoo, Sulhwasoo, Ohui) throughout the 6th to the 20th of December, 2013. Best of all, they had the Exo Nature Republic hand creams I've been dying to get! 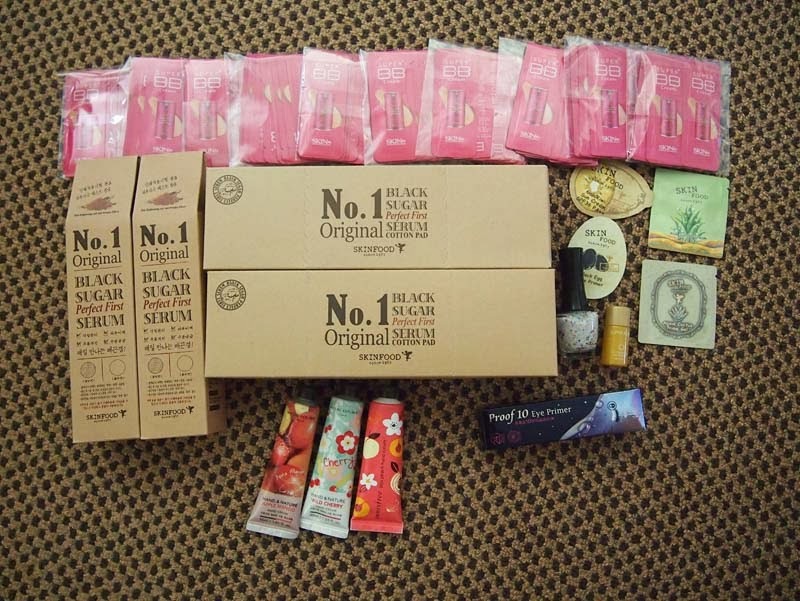 Testerkorea is a website that sells full-sized and sample sizes of Korean skincare and makeup. Prices are extremely competitive (pretty much market price in Korea) and are given in Korean Won. Of course, you need to pay for shipping in addition to the price of the goods. The website accepts payment via PayPal or Thai Bank Transfer. New members receive a 10% off coupon to use on any item. There is a membership service for those who spend over a certain amount with them. You will get an additional discount on your items. My first experience with Testerkorea was actually a pretty good one despite a few hiccups. To begin with, I added a lot of heavy products to my cart and saw that shipping was a bit more than I had anticipated. I was finally satisfied with my selections proceeded to check out... except I got an error that said my shipping method was invalid. I refreshed the page a few times, deleted my cookies as suggested, changed browsers, restarted my laptop, and even used a different computer, but the website still wouldn't let me choose a shipping method. I was pretty disappointed at this stage but thought I'd email for a manual order. I got a reply the next day for my manual order. However, the staff who helped me put it through left out an item I wanted to order. So I emailed them again and the next day I got another reply... but this time, they applied my new member discount voucher to the wrong item. This was only a 700 Won difference so I disregarded it. The prices are phenomenal right? The only full-priced item I picked up was the Skin79 Hot Pink BB cream. My full-sized 40g BB was approximately 11AUD from Sasa. One hundred 2ml samples is only 14,000 Won. Is that value or what? I chose 'Registered Small Packet' for my 1.15kg package. Due to the weekend and Christmas, my package was shipped on the 26th of December. It took 6 business days to get to Australia! Crazy right? Maybe I just made the last container of the month? I got my notification in the mail on Friday so I went to pick it up on Saturday morning. After searching for 15 minutes, the staff at the post office couldn't locate my parcel so I went back home empty-handed. An hour later, I got a call from the post office as they finally found my package. Yay! Everything I ordered wrapped nicely and in perfect condition. There were free 'Thank you' samples. Here is everything unboxed. 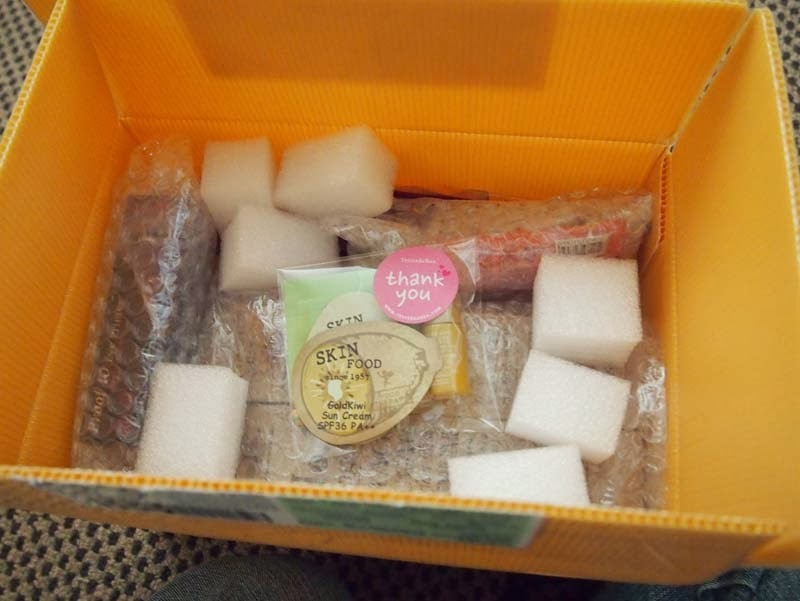 As you can see, all the items with a similar shape were bubble-wrapped together with care. I'm in my suncream and snail skincare experimenting phase so I'll definitely find use for these samples. Did I mention that I love Skinfood? What was your experience with Testerkorea like?